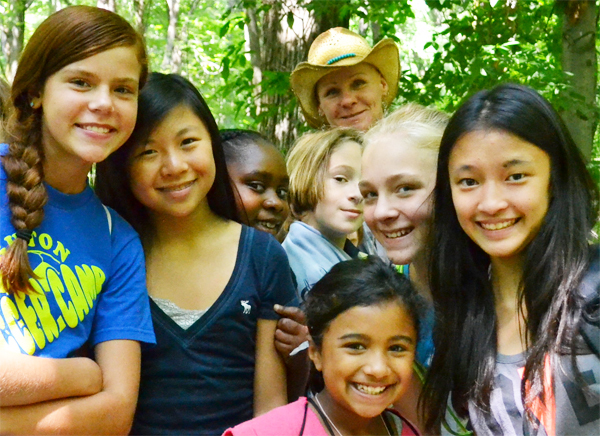 At Writers & Books, joy is at the heart of all of our youth-related programs. We support our students in their quest to find their voices and share them. We seek to foster creativity in our youth as well as fine-tune the mechanics of their writing and other literary skills. Being involved in the creative process and the literary arts nurtures important human qualities including observation, critical thinking, imagination, and empathy. Our programs stretch our young people and ask them to grow in all of these areas, requiring risk-taking within a safe environment. We are here to plant the seeds which will continue to grow throughout a lifetime. 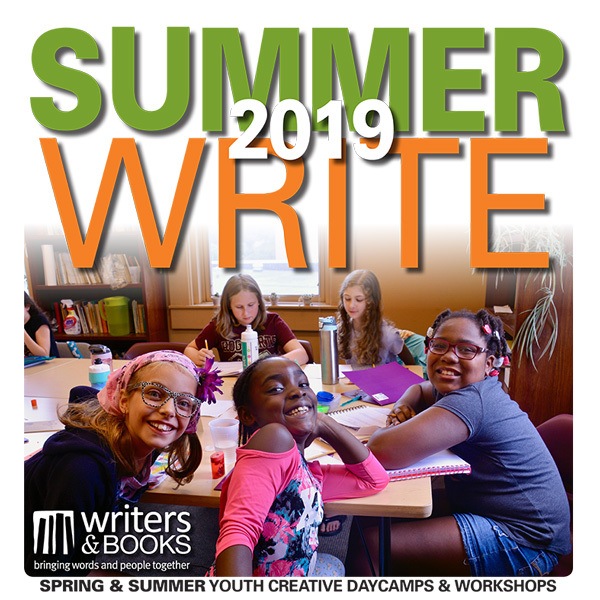 Writers & Books offers a wide array of programs for children and teens, including: February & April Break classes, SummerWrite workshops, Saturday workshops, and more!